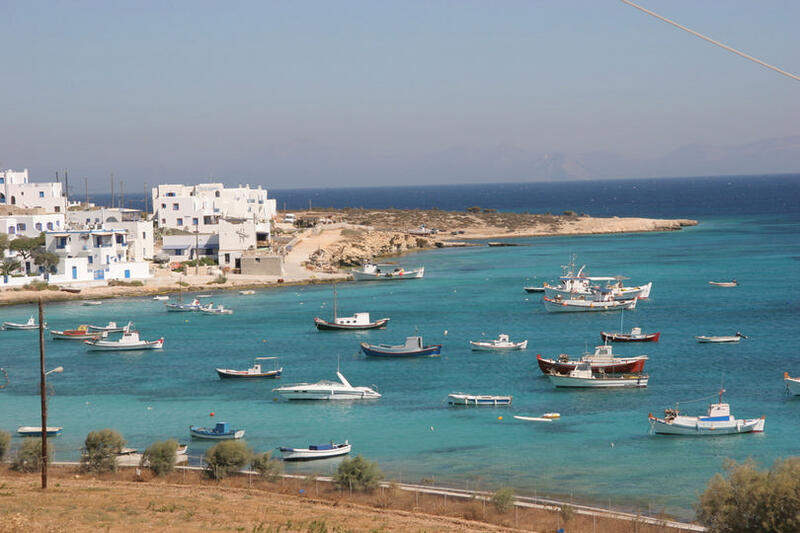 The excursion includes acquaintance with the authentic “Small Cyclades”. First we visit Iralklia, the small island of 115 residents where time seems to have stopped . The next stop is at Koufonisi . Upon arrival on the island , the white windmill that dominates at the left of the harbor seems to welcome the visitors. 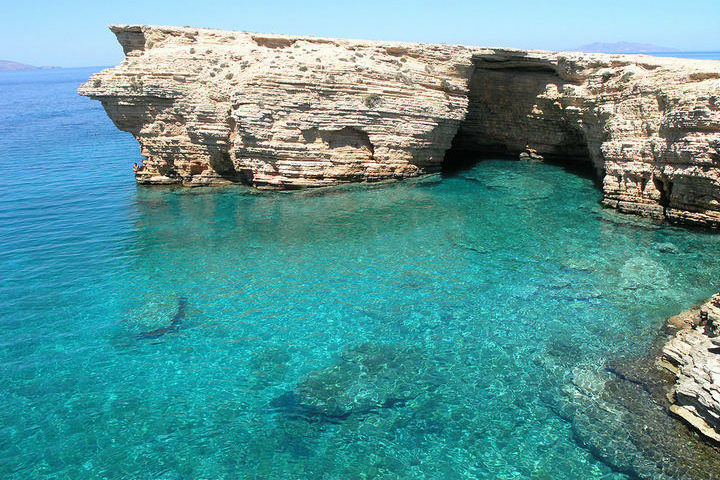 Its sandy beaches complete the breathtaking view of the island. 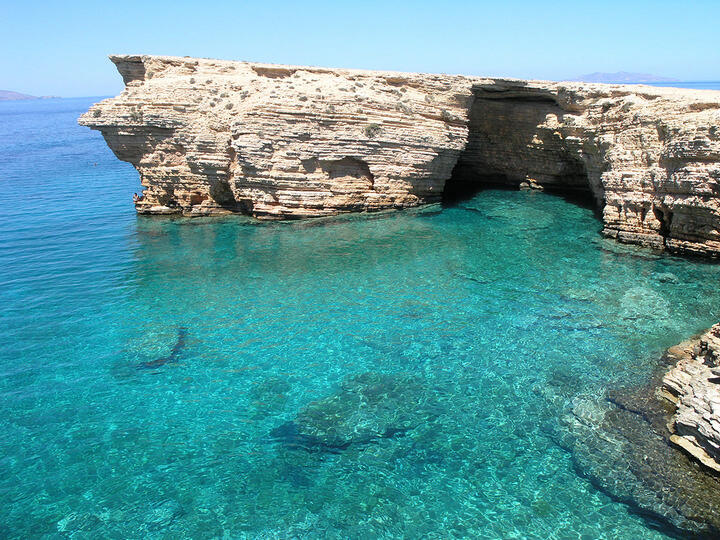 During the 4.5 hours spent on the island, visitors can swim and enjoy fresh fish in traditional local tavernas.